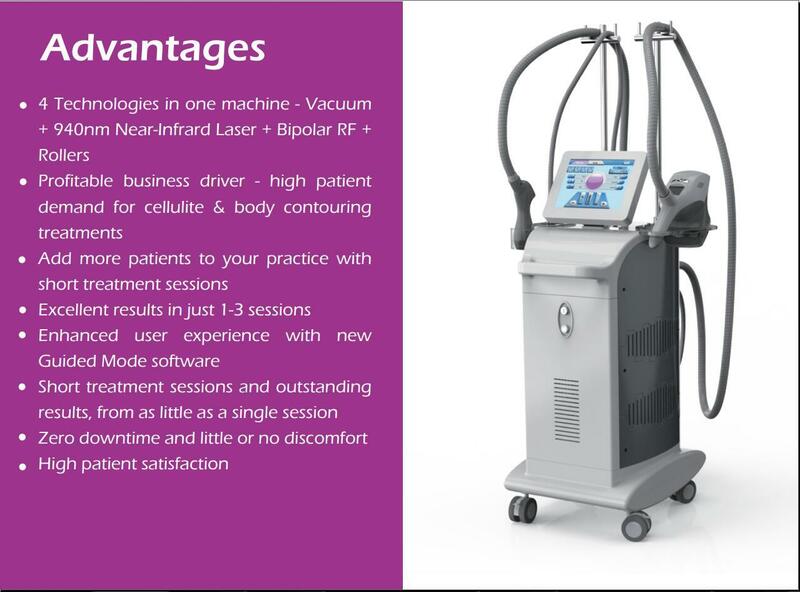 3.All other specifications of beauty machine are available according to your requirement(OEM&ODM)! Factory price you will get from NUBWAY. Beijing Nubway S & T .co. 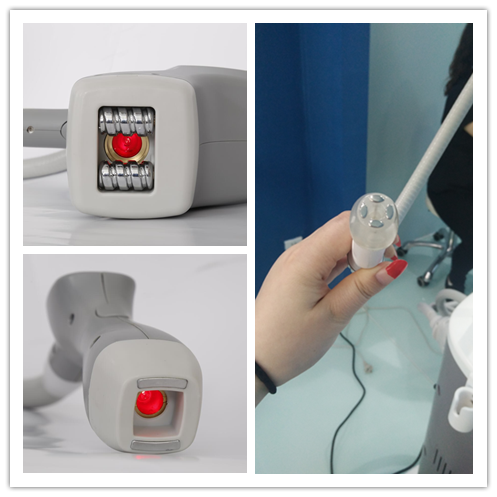 ltd was founded in 2003,we are one of the most professional manufacturer of Medicalbeauty equipment in Beijing China, we have in this business for more than 10 years. We have the most professional factory, best engineer and technical team, R &D team and service team. Nowadays, our high quality products are utilized in over 70 countries around the world, and have already won an international reputation, attracting the customers by our advanced technologies, unique designs, powerful functions and efficient services. Who would be an ideal candidate for this treatment? 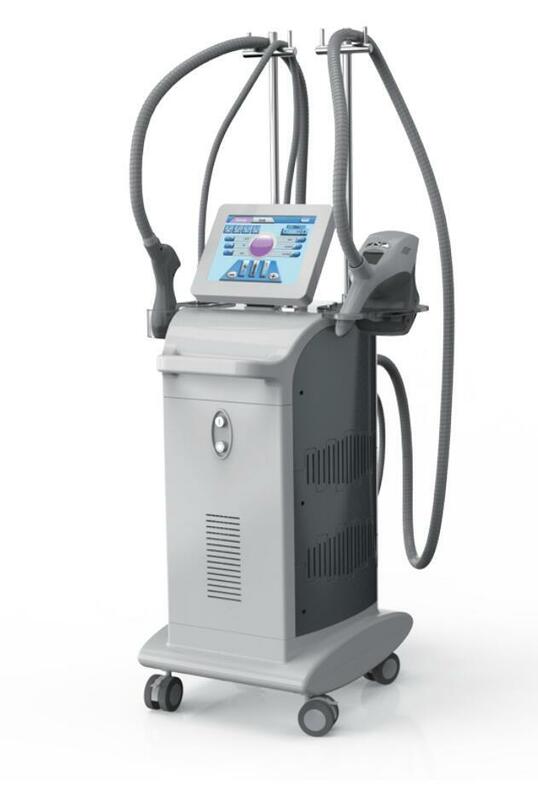 The treatment is recommended for normal to overweight patients who suffer from unsightly cellulite in the pelvic region, around the hips, abdomen, or lower limbs. For optimized results, these patients should also be committed to maintaining a healthy lifestyle. The treating clinician has the final determination for choosing the best candidates for the treatment. For body and limbs, 8-10 treatments each session, each 4-5 days for one treatment, 30 minutes each treatment. For face, 10 treatments one session, once a week, 15-20 minutes each treatment. For eye wrinkle, 10 treatments one session, once a week, 15 minutes each treatment. We recommend 10 treatments as a session, there will be improvements differently after each treatment. Results can last up to a few years depending on age, lifestyle and hormonal changes, maintenance sessions are recommended to extend the effect of the results, we recommend once a month after desired results have been obtained. 1-5cm will be reduced on thighs, 2-6cm on abdomen and waists. Most patients find the treatment comfortable and describe the treatment as feeling like a warm deep-tissue massage. 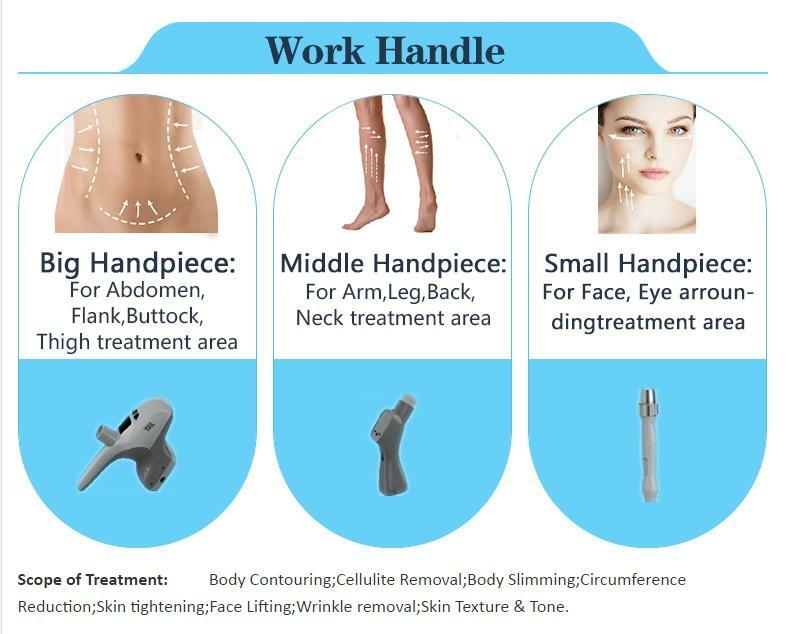 The treatment parameters are easily adjusted to ensure a comfortable treatment experience. It is normal to experience a warm sensation for a few hours after your treatment. Some patients report a pinkish appearance at the treatment area that may last a few hours post treatment, and skin may appear pink for several hours. 1) Urinary output will be increased. What should be noticed after treatment? Please avoid sunbath and tanning treatment. Who can operate this machine? Any trained operator can use it. 1) Neck lift, face lifting, improve crow’s feet, dark circles, eye bags, etc. 2) Cellulite reduction for arms, legs, back, waists, abdomen. There are no major contraindications for the treatment. For patients with pacemakers/defibrillator, pregnant or nursing or severe health problems, it is recommended to defer to their physician prior to commencing treatment.